Micol Negrin is the owner of Rustico Cooking, an Italian cooking school in Manhattan. 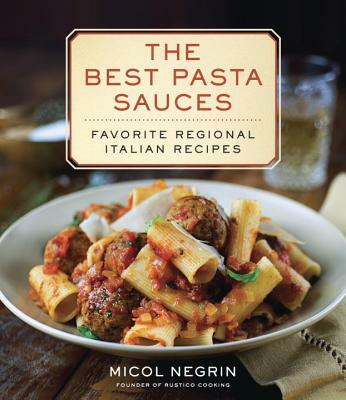 She is the author of the James Beard–nominated Rustico: Regional Italian Country Cooking and The Italian Grill. For six years, she was the editor of The Magazine of La Cucina Italiana. She has written for major publications, including Cooking Light, Fine Cooking, and Bon Appétit. Micol Negrin lives on a small lake in New Jersey with her husband, Dino De Angelis.